We have covered some crazy iPhone cases here in the past. Most of us pick up iPhone cases to protect our smartphones. 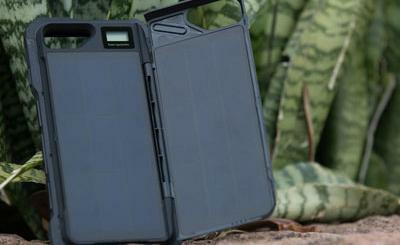 The Giant Isopod iPhone 5/5s Case is not your average case. It is certainly an attention-grabber. It makes your phone look like a deep sea creature. 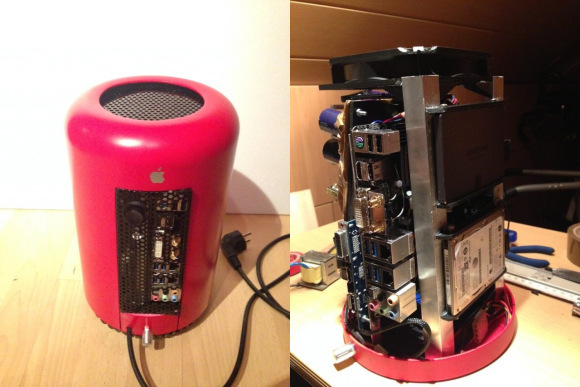 The case looks fun but does protect your gadget too. 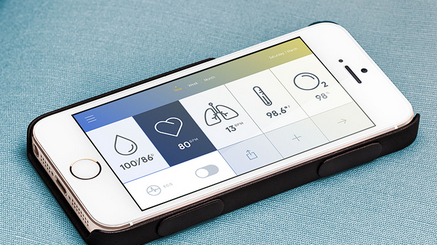 Due to its design, the case lets your phone roll on its back. 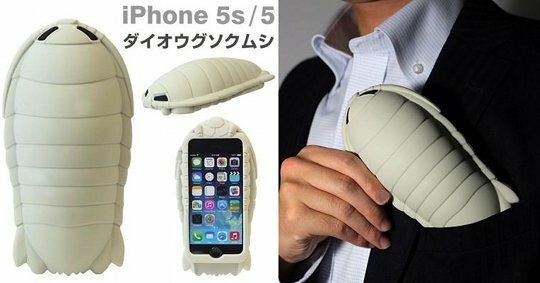 The Giant Isopod iPhone 5/5s Case is not for everyone. But if you need something that looks somewhat unique, you may want to give it a try.